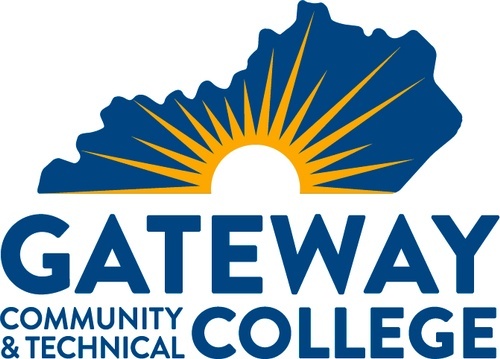 Gateway Community and Technical College is Northern Kentucky’s only public, accredited, comprehensive two-year institution. Gateway offers high-quality, targeted education to meet the personal and professional needs of students, and contribute to the economic development of the region. With credits in more than 30 subject areas, students can earn certifications and/or pursue AA, AS and AAS degrees, which transfer to accredited higher education institutions. Gateway’s nationally recognized online courses make going to college even more accessible. In addition, high school students can earn college credit through the early college program. Gateway’s Workforce Solutions provides assessments, training and certifications that boost advancement in many career paths. Staff works with employers to develop strategies for employee recruitment, development and retention. For more information visit our website or call 855.3GO.GCTC.